Do you see my new green glasses? I can't say as I've had a set of new glasses in decades. 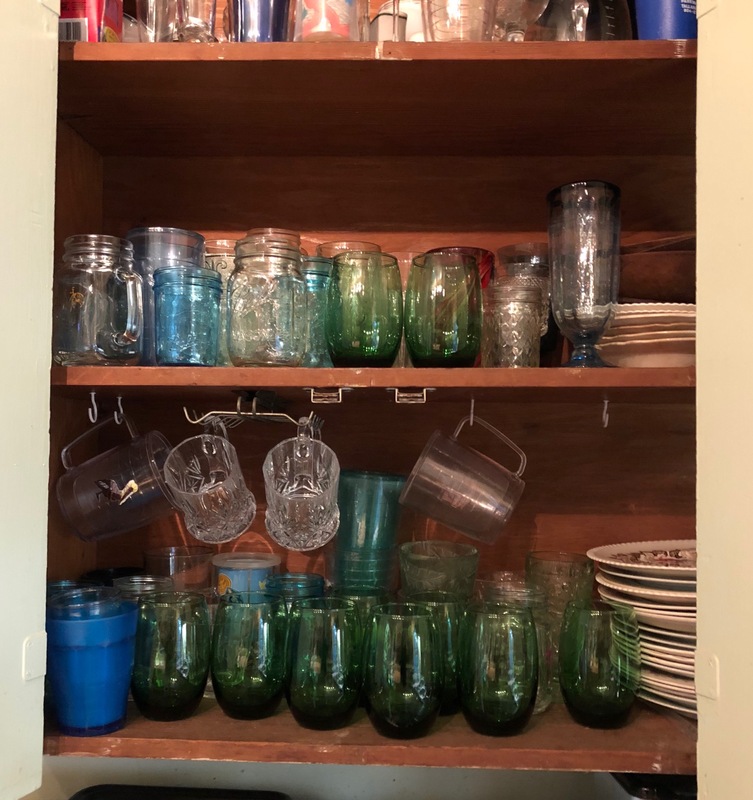 We just mostly drink from mason jars which suits me fine but I was in the Dollar Tree the other day trying to find a particular kind of dish scrubber, which I did not find and I happened upon these green glasses. I picked one up, drawn by the green, and it felt good in my hand, heavy, and I bought two and then yesterday I went back and bought eight more. Isn't it nice when we find something that will be used every day that pleases us? Especially when it only costs a dollar. And they were not made in China which also pleases me although I do not know that working conditions are any better at all in Columbia than they are in China. Mr. 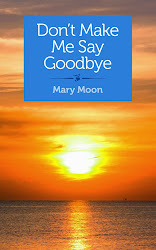 Moon bought something new as well and I am very excited about it. He found this lovely old piece of furniture on Craig's list and he went and looked at it and he bought it and today I helped him tote it in from the trailer. He set it up in the hallway but that is not going to be its home. He's about to tear apart what we call his bathroom, which is not a very functional bathroom as it stands. It's got a very old tub in it with a shower and the tub is not flat on the bottom and Mr. Moon's feet are, well, extremely large, and his balance is not as good as it could be (although I swear it's getting better) and he's been showering in the little bathroom off of the kitchen for a long time now and as he says, he would very much like to be able to shower in a space big enough that he can bend over and wash his toes. The shower in that bathroom is tiny and so he's going to rip the old tub out of his bathroom and build a walk-in shower with tile and he's going to tile the floor which now has some vintage linoleum in it, and he's going to use that vanity to set a sink in with a piece of glass or marble on the top. Something new for this old house! Hurray! I can't tell you how much this pleases me. 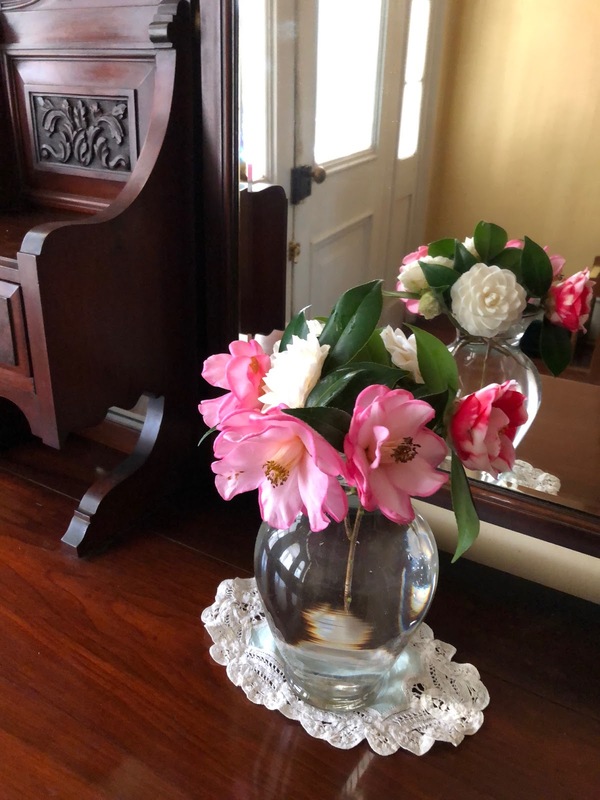 I do love the piece and of course the first thing I did was to go out and pick camellias and set some in a vase on top of it. I'm not sure what motivated him to take this step, but whatever it was, I'm glad he did. It was an at-home day for me today. I watered the porch plants which actually survived the recent string of cold days and colder nights quite well and then bundled them up again in sheets and blankets and old tablecloths as we are having another bout of winter. I also picked up a few fallen branches and trimmed back some dead flower stalks and that was enough of being outside in the cold for me. 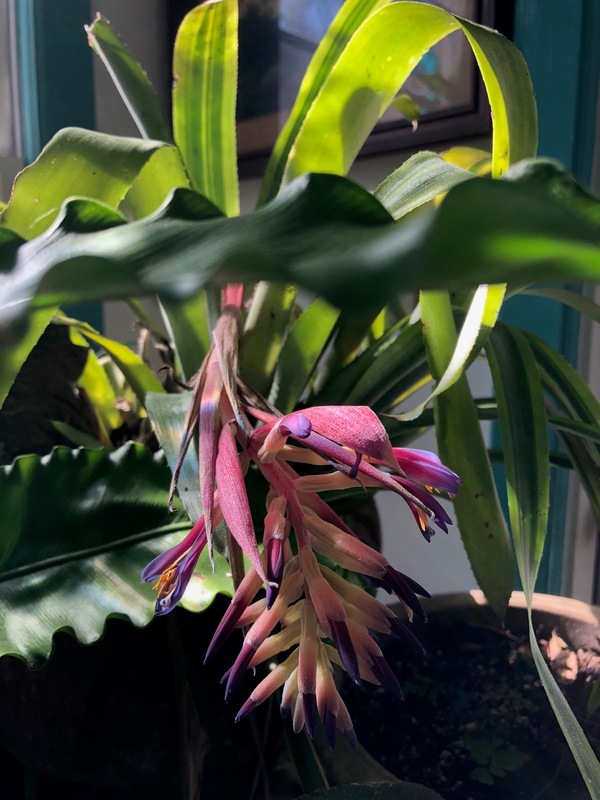 I watered the inside plants and look at this beauty of a bromeliad blossom that I found. And then Mr. Moon took Owen to a basketball game and I settled down in front of the TV and watched several episodes of Comedians in Cars Getting Coffee and then some Call The Midwife. And worked on August's overalls. I have embroidered the hell out of those Oshkoshes and I added a dinosaur to make sure that everyone can tell that August is a boy. Haha. I'm feather-stitching ferns beside and over the dinosaur but you can't even see them. Doesn't matter. It makes me happy. Funny to think that August will not care a whit or a bit about whether or not his overalls are hippiefied. He could not care less about what he wears, I think, which is completely as it should be for a child his age. But when I see him wearing them, I will smile and think about how much pleasure I got from doing it and how lovingly I thought about him as I stitched. 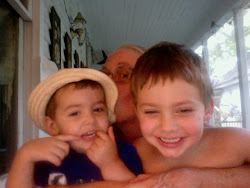 And they can be passed down to Levon as well. In very sad news, Miss Lucy did not come in to roost tonight and I haven't seen her all day long. Two nights ago I noticed when I put them to bed that she had open wounds on the tops of her wings where the actual muscle showed through where the roosters had pinned her with their talons when they repeatedly mounted her. It enraged me and I should have brought her in and tended those wounds but I did not and I should have removed those roosters permanently before it happened but again, I did not, but it's going to happen this weekend. That's two of my hens the roosters have killed and I won't stand for it anymore. We'll let Mick live because he's older and less hormone driven than the two younger ones and is good protection for the ladies. 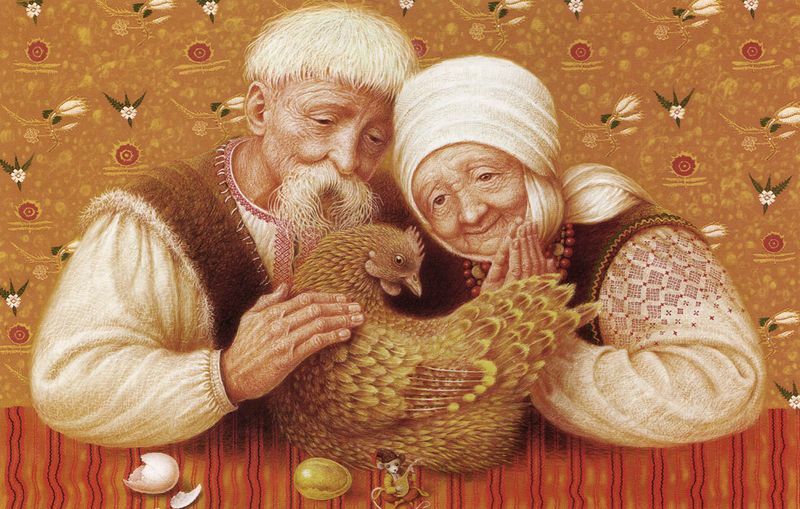 And three roosters is far more than enough. Oh, John! I hate to tell you but there is actually a door to that cabinet. I love open shelves too but it's probably not the best design here in Lloyd where the dust is a thick, greasy black substance which falls constantly on everything. quite a score on the green glasses! Love the vanity and it will be most beautiful with a sink in it, when Mr. Moon completes that project! I love that you always have the perfect doily under your flower arrangements! How do you do that? Your embroidery is lovely and so homey feeling to me...... 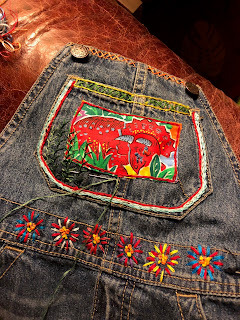 I recall the days (so do you) of embroidering roses and other designs on my Levi back pockets......... so proud I was......then when the levi's wore out, we split the seams and turned them into skirts and embroidered even more. Sorry to hear about your injured/lost hen.. those roo's can be brutal and yes, been there and it is both infuriating and makes me cry thinking about it. I hate testosterone most of the time !!!!! I have doilies and no idea where I got them. But I love that green one. I have another like it and they are my favorites. I got married (the first time) in a pair of embroidered Levis that I later turned into a skirt! I still have it!!!! Testosterone is a gnarly thing, isn't it? Oh what a beautiful piece of furniture that is! The new bathroom is going to be very fine with it as the anchor. I’m so happy to hear Mr Moon’s balance has improved. And those green glasses are a find! The situation with the chickens makes me sad; I’m sorry you have to take these steps but they do seem necessary. Other than miss Lucy it’s sounds like you had a gentle peaceful day. It was a lovely, peaceful day. Simple. Good. I love those glasses! Super happy to find them at the Dollar Tree. And I think that Glen really made a good choice on the whatever-that-thing-is. It's pretty. When I reach for a glass it will be blue before the clear ones. Clear is so boring. My favourite is from a set with flowers from the 70’s. That cabinet is going to look great! I really do love my blue mason jars! I'm so sorry to hear about Lucy. Go get those roosters. As you said, enough is enough. A certain degree of roughness is to be expected in the animal kingdom, but they've crossed the line! Yes on the roosters. Should have done it a few months ago, dammit. And baby clothes ARE for the grownups. Although even toddlers have preferences sometimes. Lily says that Maggie cares far more about her clothes than the boys did. Isn't that funny? 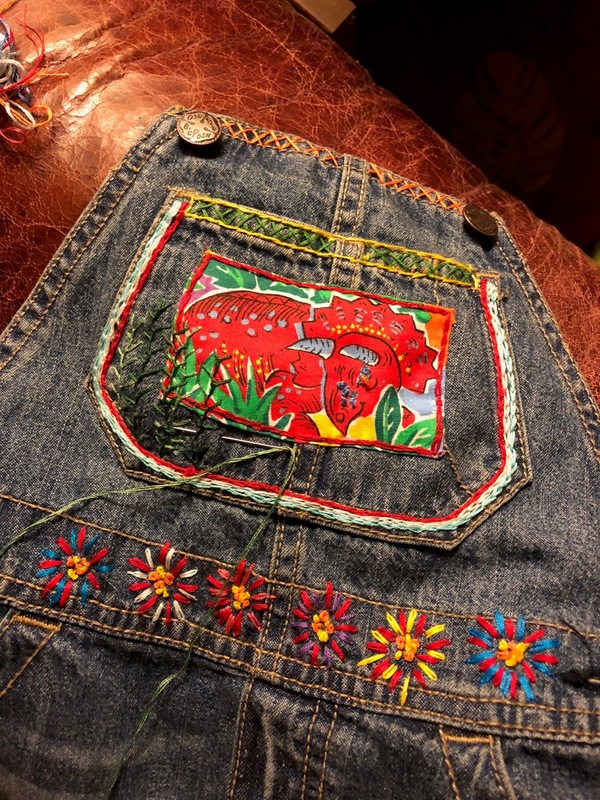 I'm crazy about the embroidered overalls! So much work, so much love. And so much easier to fill up with color than adult garments! that's the oddest piece of furniture. 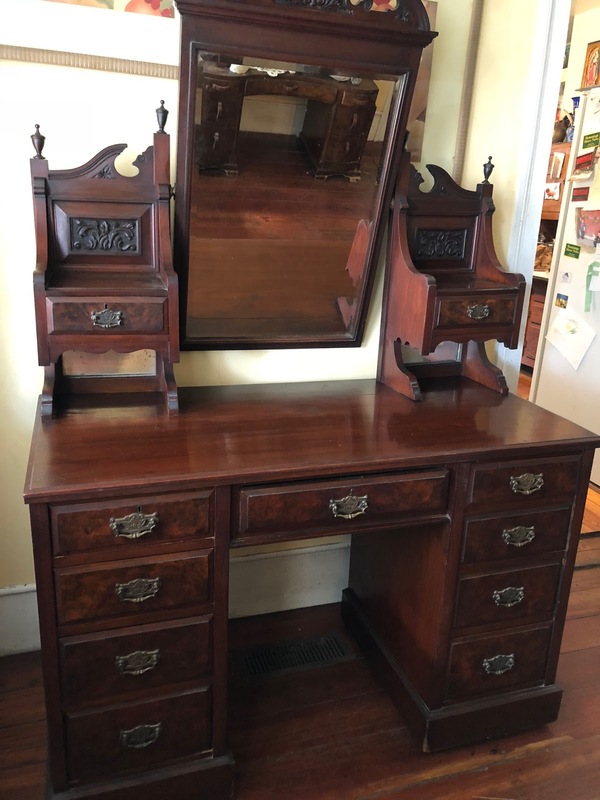 looks like a desk as opposed to a vanity but I've never seen a desk with a mirror. well, good luck on the remodel since I am, myself, currently engaged in exactly that project. too bad you can't send the roosters to John, let them hang out with the other bachelors. I, too, have wondered exactly what it was! It almost seems as if it might have been made for a wash stand with the mirror for shaving. I have no idea. But I think it'll make a very nice washstand in the bathroom now with drawers for storage. I wish I COULD send my roosters to John. That would be awesome! Those embroidered overalls are just darling! I can think of so many designs that would be fun to add to a little boy's clothes....in addition to beginning to knit again, your posts have inspired me to maybe add embroidery to my "must learn how to do" list! My dear friend Marla is expecting a baby in May and I would love to embroider some little overalls for her daughter next year (we just found out she's having a girl and I'm thrilled!). Is it hard to learn to do? It is NOT hard to learn to do. I learned originally from a tiny little booklet that had instructions for various stitches. And Youtube has millions of videos on "how to". Check out a fabric store and see if they have a simple book of different stitches and fill that out with the videos. It's the most fun. Sorry to hear about poor Miss Lucy. All the problems in the world created by men and their out-of-control peckers. I swear to God.